Welcome to beautiful and natural Chase, British Columbia. 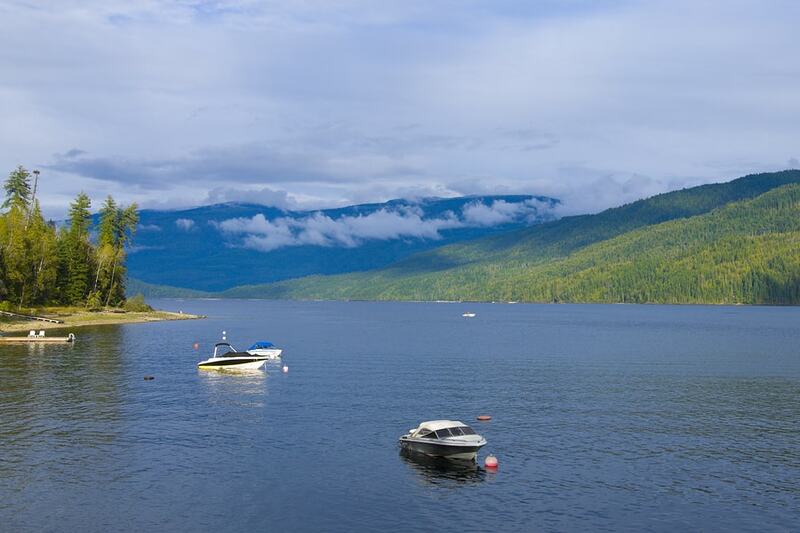 Chase BC real estate is located on the western frontier of British Columbia's renowned Shuswap Region. Homes in Chase are highly varied in both style and price. Serene and inviting, this lakeside region is a popular relocation destination for those looking for a relaxed and recreation-rich lifestyle. Located in the world-renowned Shuswap Country, Chase offers an ideal balance between classic town living and resort-style serenity. Discover the newest Chase BC real estate listings below, or read more about the stunning homes for sale in Chase, British Columbia. 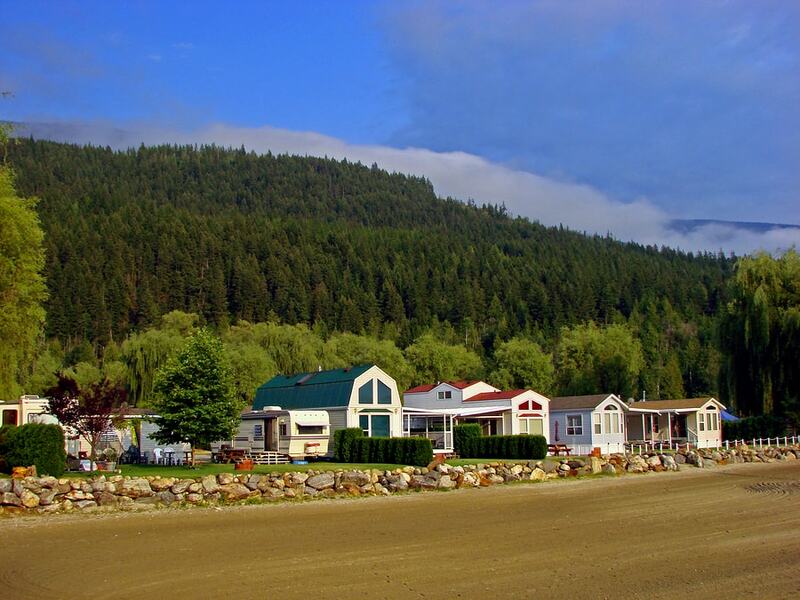 Homes for sale in Chase, British Columbia can be small, manufactured homes with vibrant curb appeal and stunning, hilly surroundings. They can also be sprawling ranchers in crisp white or red on expansive lots that blend open pastures with wooded enclaves. They can be shoreside cottages, vast and lush acreages, stucco single-family homes, and luxurious A-frame cabins with panoramic glass and heavy cedar beams. Properties in Chase can range from less than $50,000 up to $2 million, showcasing exactly how much choice is available in this thriving interior BC market. If plush forests, clear blue waters, and rolling hills appeal to you, any home in Chase will be a fulfilling investment. Living in Chase, British Columbia puts you within easy distance of one of British Columbia's most pristine locations—Shuswap Country. One of the most desirable places to live and explore, this region holds endless untapped opportunities for business and leisure. Visit historic museums, indulge in wine tastings, or golf on luxurious emerald fairways. Hike, bike, or even ski in nearby Salmon Arm. Enjoy unique gourmet cuisine and fresh farmer's produce. When you become restless, try out river rafting or take in a concert. Take some time to look through other communities in and around Kamloops, BC. If you see a townhome listing you like or if you have any questions about Kamloops and the surrounding area, please call Team Cavaliere at 250-374-1925 or contact us online.